Home of Austin's first award winning Makeup Bar, austin's Monthly's best makeup artist & jentry Kelley cosmetics exclusive Austin makeup boutique! 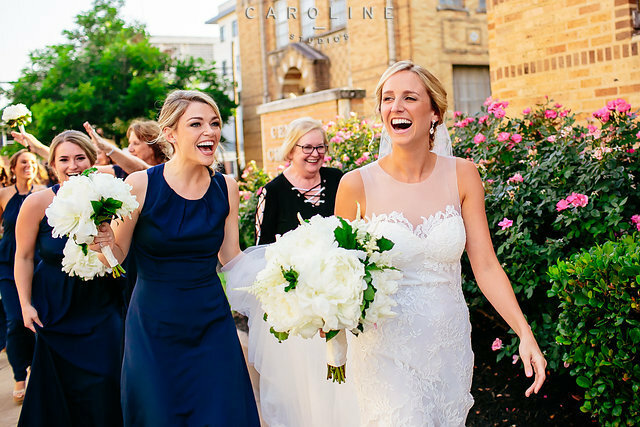 THE CENTRAL AUSTIN BOUTIQUE IS A CREATION FROM RHEA MCCARTER MAKEUP ARTISTRY ; AN AWARD WINNING AIRBRUSH MAKEUP ARTIST SPECIALIZING IN WEDDING, EVENT AND EDITORIAL MAKEUP & Hair. Our Boutique exclusively retails Jentry Kelley Cosmetics (LOVE). And, Glo Minerals as well as the full line of The Balm. 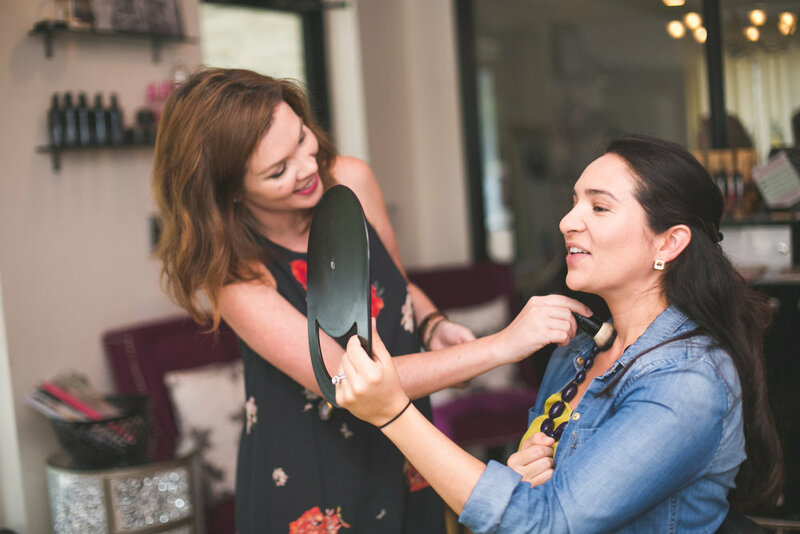 To find the perfect match for you, we recommend booking a complimentary product consultation with the owner Rhea or one of her artists to ensure your time and attention, but walk-ins are always welcome! 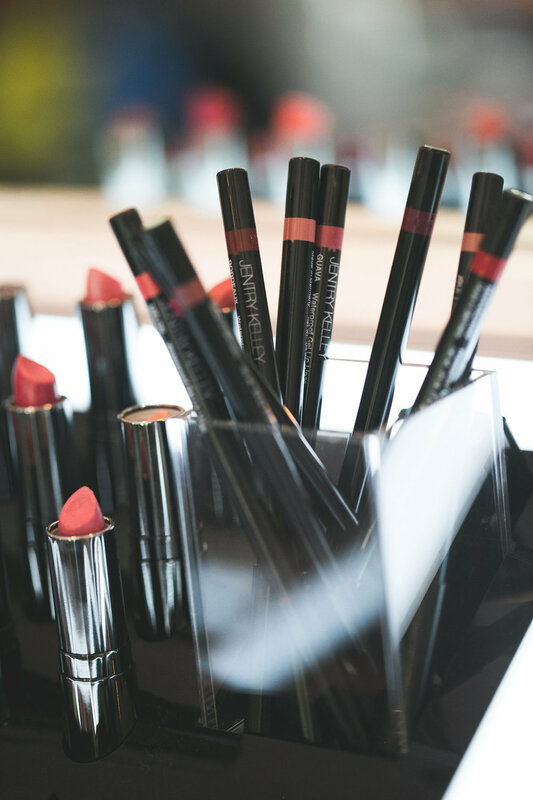 And, book a Makeup Lesson for a full look! 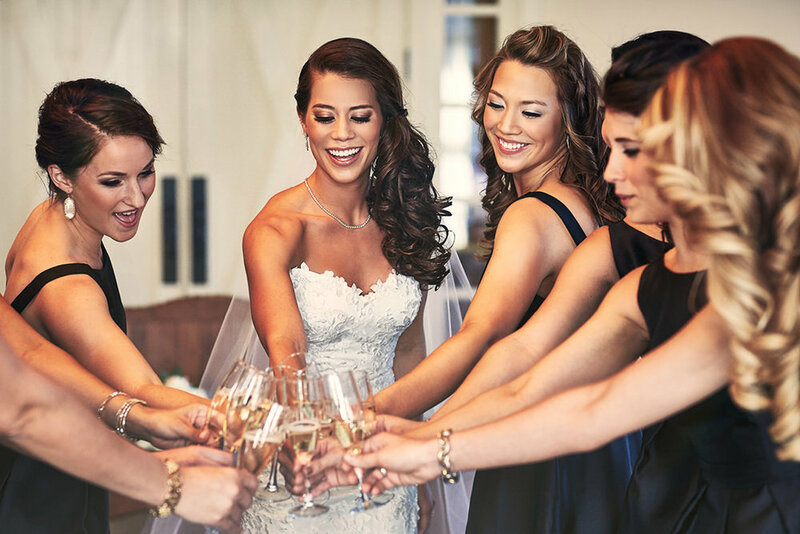 Weddings: See Contact Page for Custom quotes; Wedding Makeup Parties/Makeup Bar Available in our Salon! Or we are happy to go to you! Add temporary lashes $15 We have natural, beautiful strip and individual lash options. Beware, they are addicting! Makeup Lesson: $100 *See Makeup Lessons for more photos! Find your perfect colors, tones and placement for YOUR unique face shape. We take before/after photos, create a custom face chart, and teach you every step. Feel beautiful inside and out! 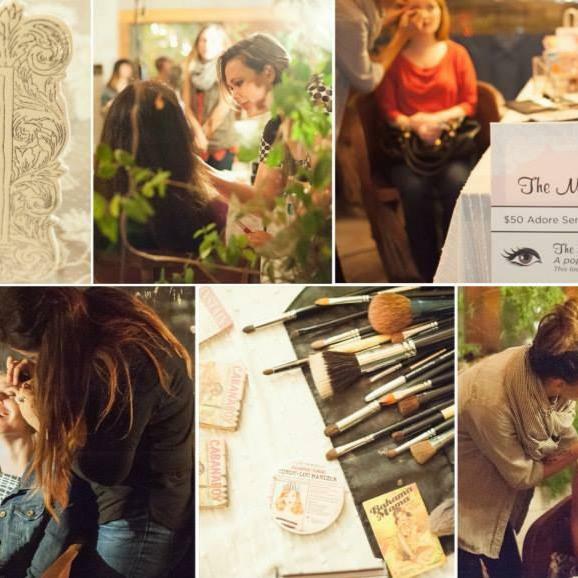 Makeup party: $55 per person. Perfect Girls night out! Everyone learns a 20 minute look of your choice and leaves with a custom face chart as well. BYOB! Makeup Class is Featured in 114 Fun Things; Austin Monthly! From Rhea: I’m So Excited to offer this beautiful, life changing service! 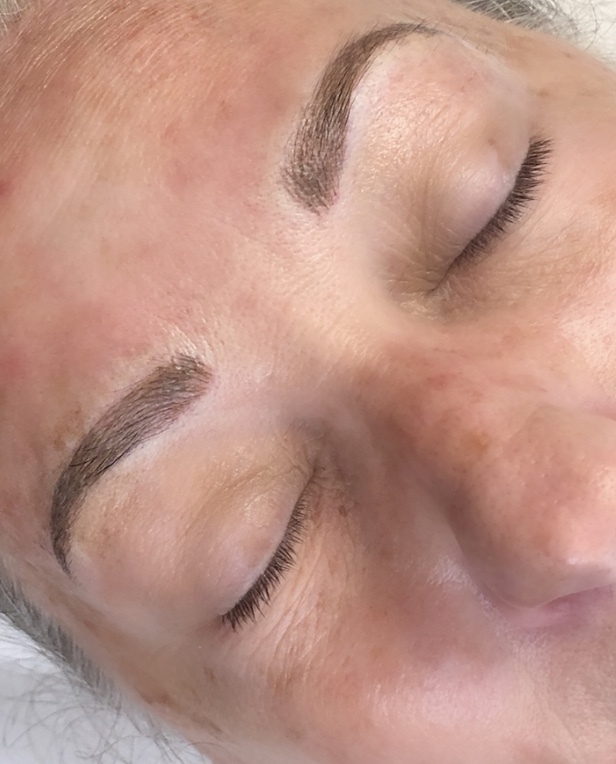 I’ve been a makeup artist since 2003 and want to help clients on a more long-term basis…so naturally, a Semi-permanent tattoo for Brows was an awesome fit! 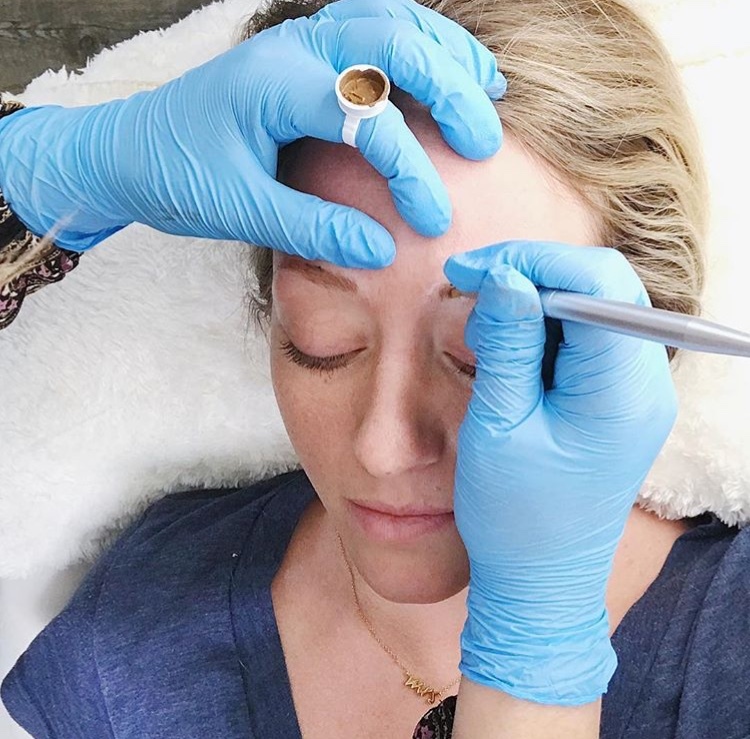 I studied at the prestigious 3D Brows in Draper, Utah…and hundreds of brows later—here I am! 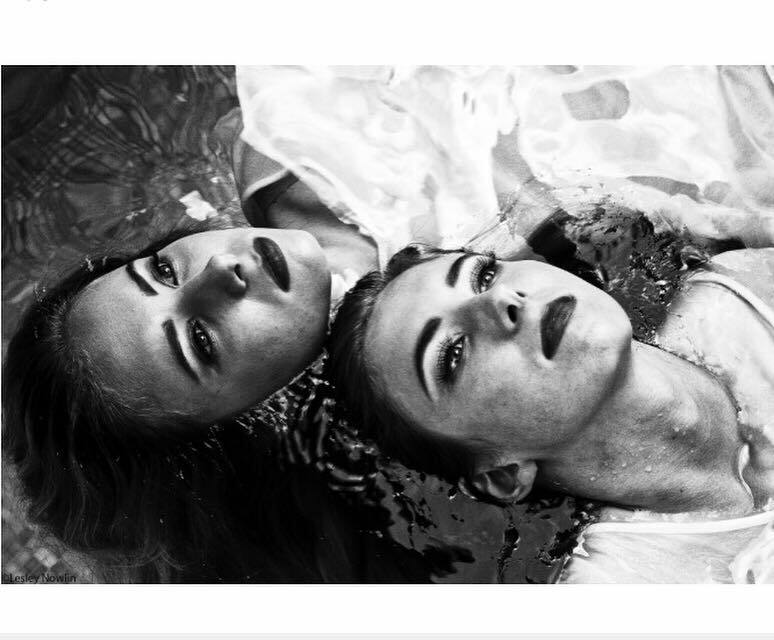 About Microblading is a semi-permanent tattoo that fades over time…giving you beautiful, waterproof brows that you can alter as you age and change styles. The only “upkeep” is getting a touchup/color boost every 9-16 months; depending on your style and lifestyle! 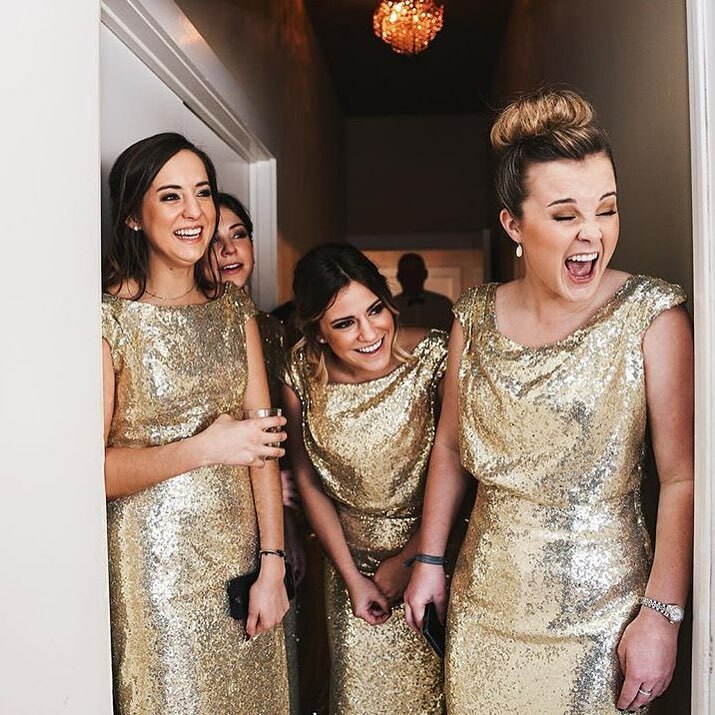 *SCROLL DOWN FOR PHOTOS AND CLIENT LOVE! Microblading is done by using a handheld tool with ultra fine needles and each 'hair stroke' is gently etched into the skin, giving an incredibly natural and realistic look. The ink is placed between the epidermis and dermis. And, Importantly! I use TWO different numbing agents and numb throughout the process. Most clients fall asleep during the procedure! What type of products to I use? I love Tina Davies blades and the I Love Ink. It is the Best! Currently, I see Austin clients out of my makeup boutique in Adore 3425 Bee Cave Road. In Houston, I see clients at The Parlour Salon. See below for custom brow options & a gallery of my work! Natural Brow Enhancement - adds color and density to natural brows with microblading. Ideal for those who have who have sparse brows, but want to keep their natural shape. Reconstruction: Adds shape, color and density to already full brows with microblading and microshading. Ideal for those who need help achieving the perfect brow shape. For clients who feel they need more color or perfecting of hairstrokes. This service must be performed 3 months after, but before 12 month from the initial session date. Yearly touch-up to ensure an ongoing perfected brow. Your deposit will be applied toward your final balance – due on the day of your appointment. Final balance must be paid in full. We accept cash or credit. 72 hours notice is required to make any changes to your appointment. Less than 72 hours notice for a cancellation or change will result in the forfeit of your deposit. If you cancel within 24 hours of your appointment you will be charged 50% of the session price. Deposits for appointments Friday - Sunday are non refundable. 7 days notice is required to make any changes to your appointment. Rhea microbladed my eyebrows last year and I went in to get my touchup last week. I have loved having brows again. You can’t even tell they have been done; just naturally beautiful! Rhea is super friendly and is an amazing artist!!! You will love the new look, guaranteed! Oh my goodness I have eyebrows!!! Beautiful, natural looking eyebrows!!! Rhea did an amazing job plus she's the sweetest thing ever! She pays so much attention to detail and has a special eye for beauty. Love her! I’m loving my brows by Rhea! Thank you so much! I love the shape and actually none of my friends knew exactly what was different about me…they just told me I was looking great! Rhea over-delivered on microblading brows. Not only is she extremely professional and a perfectionist but she is sweet and always goes the extra mile to achieve exactly what I want. I could not be happier with the outcome of my brows. I finally decided to take the plunge and get microbladding done, I'm so happy I did!! Rhea listened to the issues I had with my brows and did a beautiful job!! She's so patient and meticulous, I highly recommend her for microbladding. Not to mention she is also an amazing makeup artist. I began my micro- blade journey with Rhea and I just finished my perfecting session today and I have no words, she is an artist and she has restored my 90's eyebrows back to their former glory of when I was younger. Thank you Rhea you are an artist and a good soul. Thank you Rhea! I feel confident leaving the house without makeup and that hasn't happened in years! For my healing process, the key to success is not working out for the first 5 days. Let the color melt. Makes all of the difference for your brows! If you are looking to ditch your patchy brows make sure to go see Rhea. She is amazing! I was told that my brows were hopeless due to my autoimmune disease. Rhea worked her magic and I HAVE BROWS & LOVE them!! She is AMAZING!!! I love love love my brows! I had somewhat full brows before, but Rhea filled in what I needed to make the shape perfect, even and fluffy all of the time! Thank you! Rhea is THE BEST! I went to her thinking I would be getting a touchup from another microblading session I had by someone else in another state. Turns out I had more of a tattoo eyebrow that was greyish and uneven. Rhea color-corrected my brows and shaped them the correct way with her brilliant microblading talent! She is extremely precise and took her time making sure the shading and look was perfect. And it was! I was ecstatic with the results. She is amazing! And the sweetest person you will ever meet! I was so scared to microblade. I don’t have any tattoos and the idea of having one on my face just freaked me out! But I started researching, found Rhea and stalked her Instagram for months. I kept seeing soft natural brows and happy relaxed clients so I took the plunge! I just wish I would have done it sooner!!!! Highly recommend. 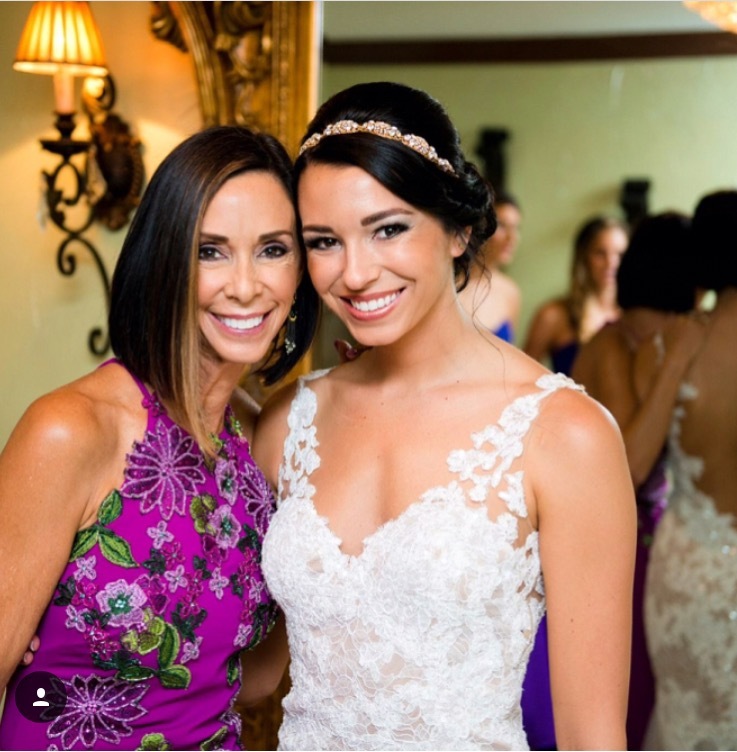 View our Reviews for makeup lessons, event hair/makeup, makeup parties and microblading on Wedding Wire & The Knot & Yelp & Facebook. We Love our Client Friends!!! Kristen C YELP "I went with a friend, it was the first I heard of this place. Just wonderful. 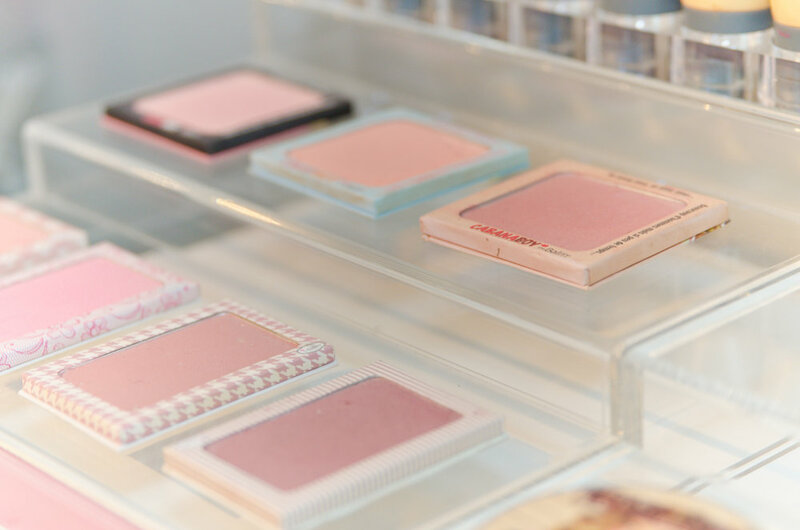 The make-up bar is such a great idea. What a good thing to do for yourself or with some girlfriends. The staff is all very kind and cheerful. I could not have asked for a nicer afternoon of pampering." ﻿Natalie M. 60-Minute Makeup Lesson for One "Shirley is GREAT. I went in for my make-up lesson and told her the look I was aiming for. I loved the finish look and more importantly, it wasn't very hard or time consuming to duplicate at home. If you want to enhance your make-up routine, I highly recommend the salon." ﻿Terry m. Makeup Party for 6 "They were wonderful! Celebrated my daughter's bday with a makeover party w her friends. Rhea and her team are really good at their craft and we're very pleasant and professional. Great advice too!" 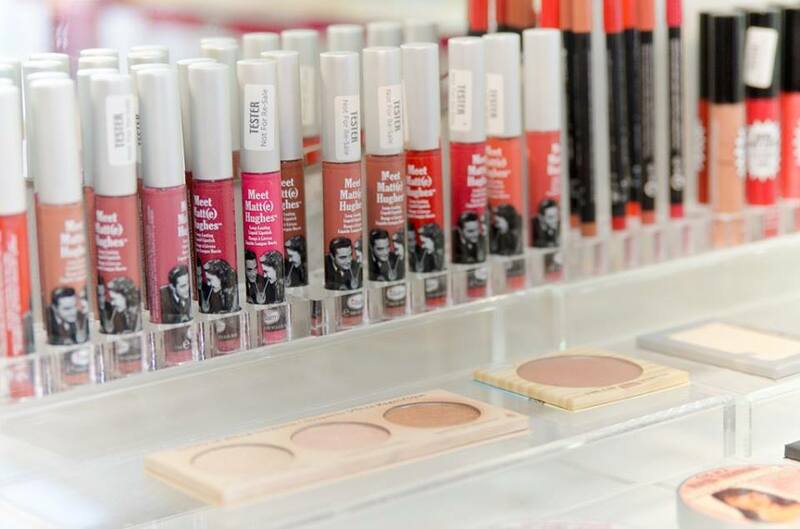 Kimberly from Yelp "I recently treated myself for my birthday to a makeup lesson by Rhea. I was referred by a friend, contacted her via email and set something up. I wanted to learn some new techniques, get some product recommendations and just feel a little better about myself. She was very helpful, walked me through the application process, and suggested some products to splurge on vs. some I could save on. They do sell a few makeup lines, there, and I bought 2 things, but she was not pushy with her products AS ALL. Overall I feel like a got a great value for my money." ﻿Alicia D., YELP" Had a makeup lesson with Rhea. It felt more like hanging out with a great college friend who has the most practical and professional makeup advice I've ever gotten. She went through my makeup and helped me make good decisions about how to use my cuurent products. She also made suggestions about how to augment, but didn't push her own products. I did end up buying several products from her, though, because I Loved the looks she taught me and because all of her stuff worked great with my tempermental skin. So thankful I found her :)"
Amy (Austin) 2017 "Oh my goodness I have eyebrows!!! Beautiful, natural looking eyebrows!!! Rhea did an amazing job plus she's the sweetest thing ever! She pays so much attention to detail and has a special eye for beauty. Love her!" Samantha (Austin) 2018 "I finally decided to take the plunge and get microbladding done, I'm so happy I did!! Rhea listened to the issues I had with my brows and did a beautiful job!! She's so patient and meticulous, I highly recommend her for microbladding. Not to mention she is also an amazing makeup artist." Mari (Houston) 2017 "I began my micro- blade journey with Rhea and I just finished my perfecting session today and I have no words, she is an artist and she has restored my 90's eyebrows back to their former glory of when I was younger. Thank you Rhea you are an artist and a good soul." Tiffany (Austin) 2018 via text--"Thank you Rhea! I feel confident leaving the house without makeup and that hasn't happened in years! For my healing process, the key to success is not working out for the first 5 days. Let the color melt." ﻿Alicia D., YELP"Rhea was AMAZING!!! She was always so quick to respond to my emails! She was extremely flexible and so easy to work with. She drove over 2 hours to my hotel and even showed up early!! Rhea was so much fun to be around and all of my girls looked gorgeous!!! 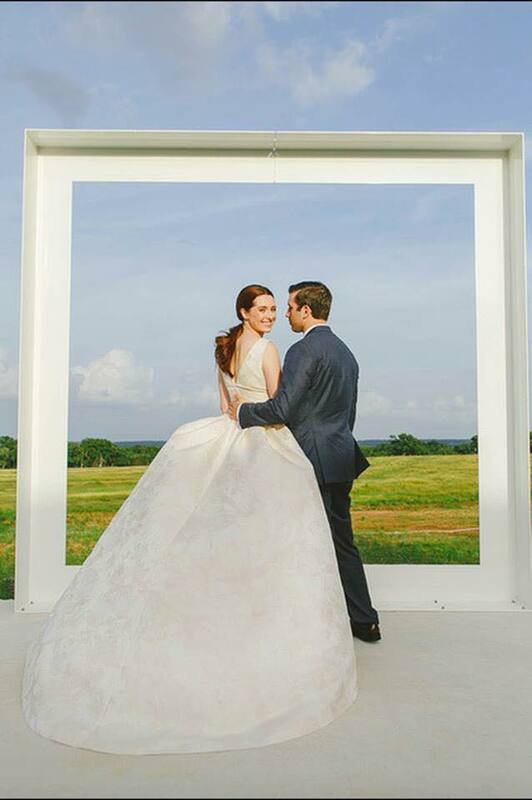 She made me feel so beautiful on my wedding day!! Rhea is super sweet and personable and I would definitely recommend her to anyone!!" 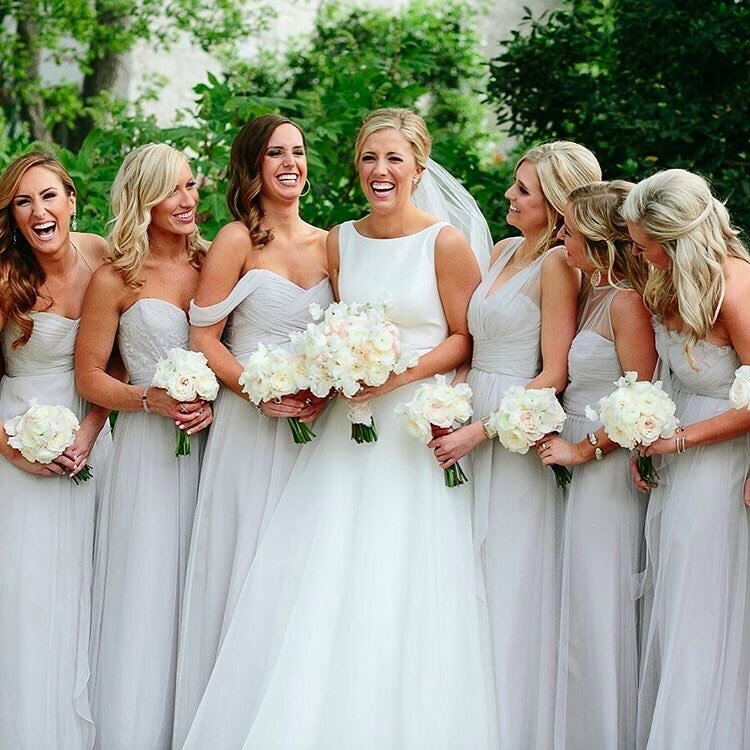 Brittany The Knot ﻿"Rhea is just awesome!! She did my makeup for our engagement pictures, bridals and wedding. 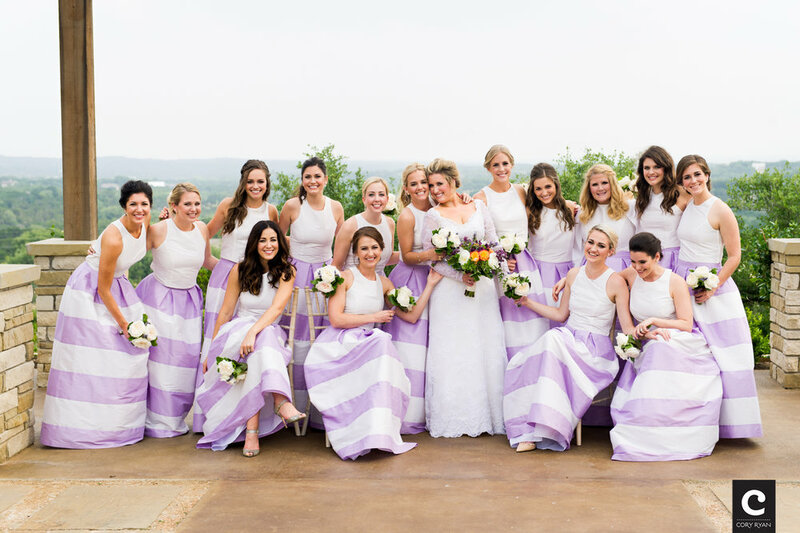 On our wedding day we probably had 15 different girls have their makeup done and they all looked great! She is definitely an artist and will make you feel gorgeous when she's done with your service. Will recommend her to anyone!" A.S. from Yelp﻿ "I'm so glad I found these guys! They really are a one-stop shop! ﻿Katie D from Yelp "This cute little gem is an absolute diamond in the rough!! Alex, the brow specialist/stylist, is AH-MAY-ZING!! I had been doing my own brows for years, 'cause one botched job left me with short little nubs for eyebrows. So on a whim, I decided to let my brows grow completely out for over a month to start over. I needed someone good and skilled to tame my little forehead caterpillars. I was gonna leave this a professional. Alex is a heaven-send. She took her time with me and really took care of me. Brows are important, they frame the face. Being a makeup junkie, brows are incredibly important. Alex really knows her stuff! She's worth every penny!" Wedding Inquiry? Please let us know as many details as you can :) We Want the Perfect Artist(s) for you & your bridal party! Thank you for contacting us at Adore! We will respond to your message/request promptly!